The Corona Pro 34th Edition finished and crowned champions in 2’ - 4’ surf. The surfers started the morning off in clean fun surf. The champions, Chelsea Roett (BBD) and Rafael Pereira (VNZ), were able to prove themselves in varying waves and wind conditions. has been created not just for the surfers of Puerto Rico. It was founded in 2001 to enhance the professionalism of surfing for all the surfers in the Caribbean and Atlantic region, as well as from the Mainland U.S., the Caribbean Islands, Central and South America and Western Europe. Today, a new field of the hottest and most recognized surfers of the region, both Men and Women, have become superstars of the sport. APSPR has become the governing pro surfing organization in the region, assuring their attendance at all the events . Based on the Island of Puerto Rico, APSPR has created an influx of talent and international exposure. 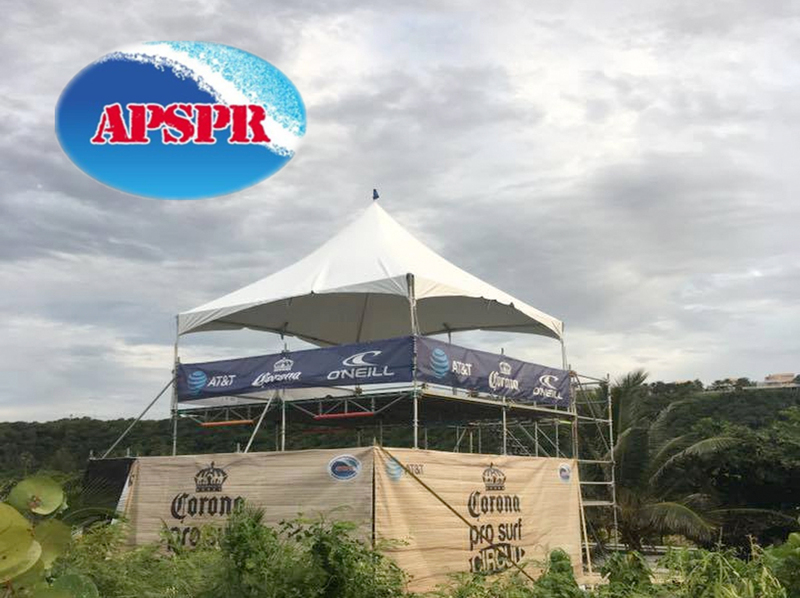 Corona Pro Surf Circuit 34th Edition March 15 - 17, 2019, Domes Beach, Rincon P.R.